A typical white spumante from the province of Alessandria. Fine and persistent perlage, abundant white froth. On the nose a typical bread crust aroma adds delicacy and class to an ample bouquet. It offers a fine, gracefully fragrant freshness with a lengthy aftertaste that corroborates the grape's aromas. Optimal as an aperitif or to enhance a fine starter. 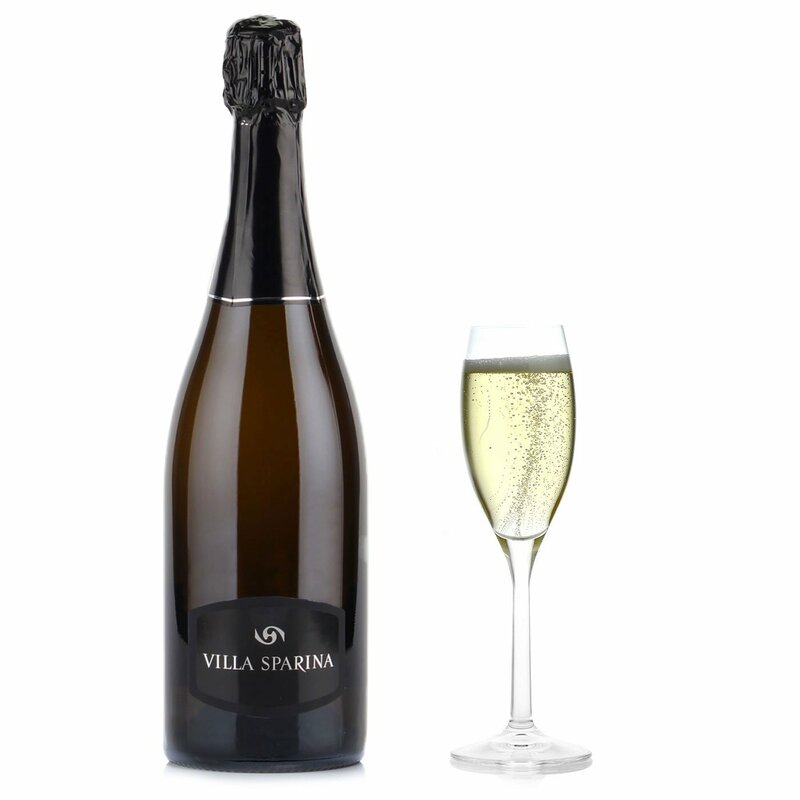 The story of Villa Sparina began in the 18th century, in the heart of an area traditionally connected with the production of Gavi, especially among the vineyards of Monterotondo, immersed in the hillsides of Piedmont. Its fine underground wine cellars date back to that period, when the area's population was already involved mainly in winemaking. Over the centuries, successive generations have respected and handed down the values and traditions of wine production. 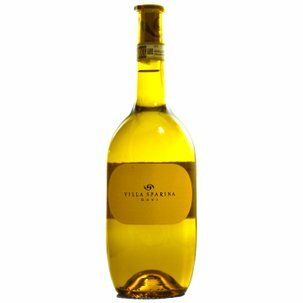 Quality, strong personality and determination are today the driving values of Villa Sparina, currently run by the Moccagatta family, who since the 1970s perpetuate this centuries-old tradition and its undying devotion to wine.